Of course, it doesn’t take long for the latest technology and toys to find their way into the world of luxury yacht charter. It only makes sense. 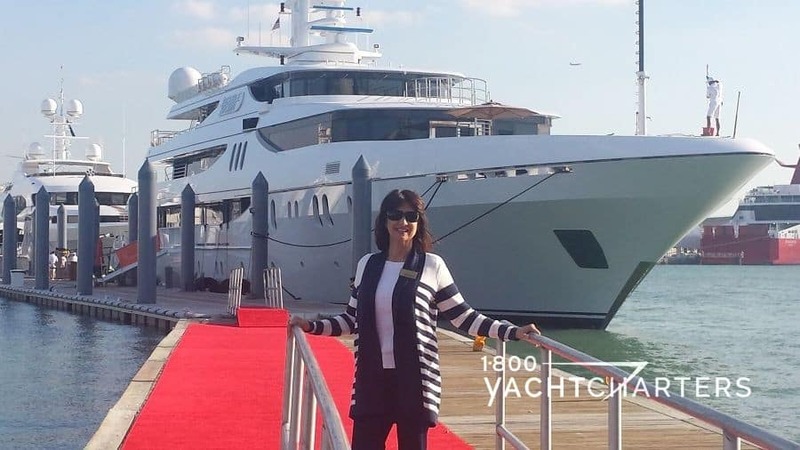 As yacht charter brokers, we constantly tout the advantages of private yacht charter vacations and the opportunity to go where others can’t go. The reality is this – there are places that even a yacht (or the yacht’s tender) can’t take you – such as exploring deep in hidden caves along the Amalfi Coast, or uncovering new coves to drop the anchor before nightfall rolls in. 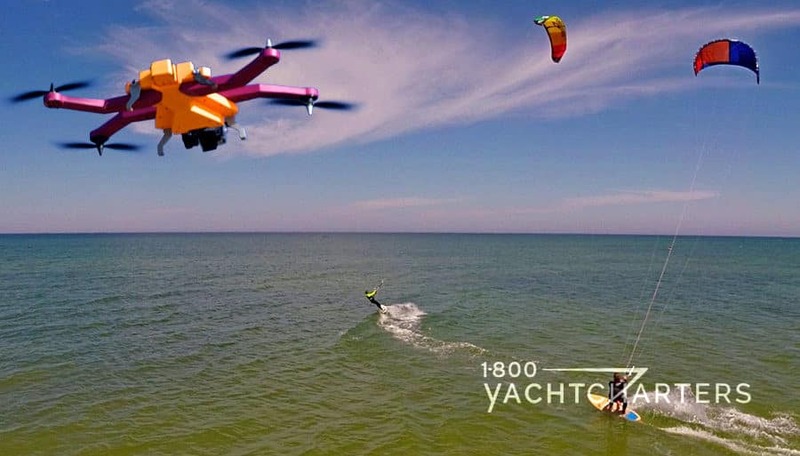 There’s also the simple, fun aspect of small UAV’s – like flying them from the sundeck and filming your kids as they frolic in the ocean alongside your yacht. 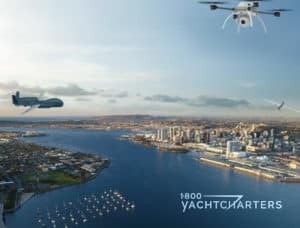 Our charter department sat down this week, and after consulting with several superyacht captains, came up with our 3 favorite drones to use and enjoy on a luxury yacht charter vacation. 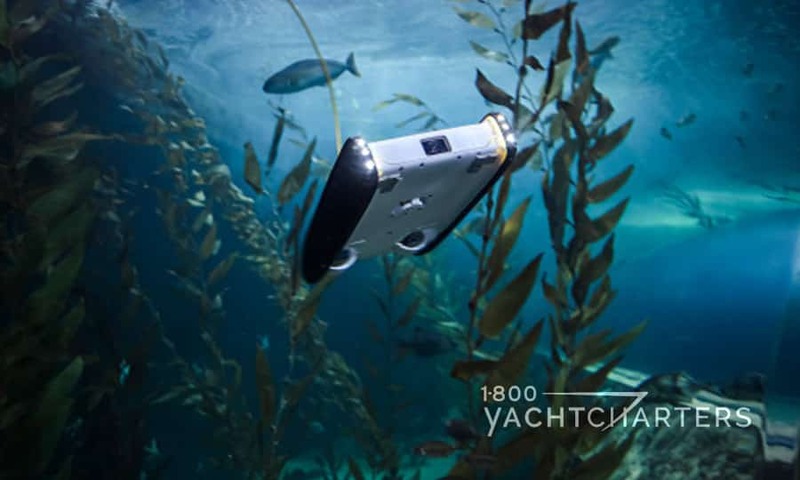 So before you turn in your guest preference sheets to your charter broker, make sure to jot down your request for one of these UAV’s to be added to the yacht’s inventory of guest toys! 1. GoPro Karma – Many drones are bulky, but the Karma drone has foldable arms and a long flat body that can tuck in tightly inside a tote bag or backpack. 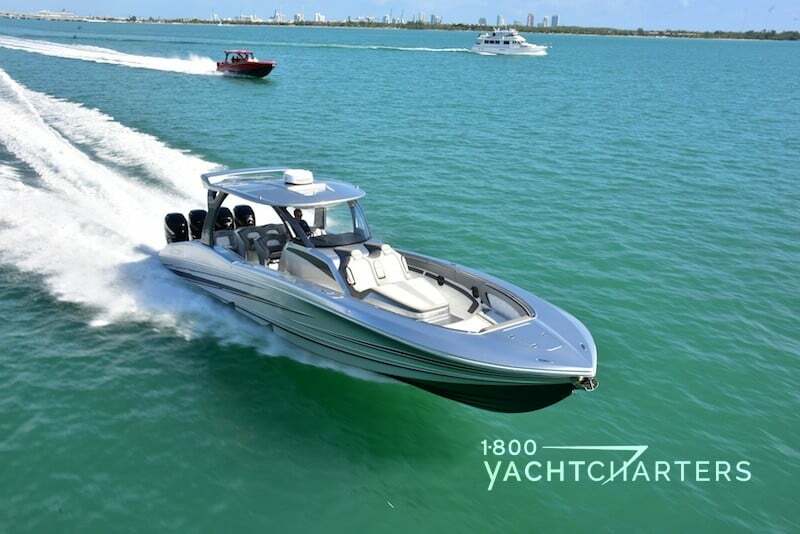 This makes it easy to take on the tender to the beach, or fly from the yacht’s sundeck. Works with the GoPro Hero 4 or Hero 5 cameras. The video game-style controller makes this model a breeze to use by first timers. 2. OpenROV Trident – Thought all drones are for “flying?” Guess again. Ok…technically this is not a UAV, but it does “fly” along – under the waves. The Trident by OpenROV is an underwater drone that can cruise at 4 knots and dive as deep as 100 meters. It comes with a built-in high def (1080 pixel) camera configured for low-light environments. Considering how much time you spend in the water during a yacht charter vacation, this is a great toy to use to capture sea life and have fun while the gang is swimming and snorkeling. So there you have it – from high above, to deep below, and as fast as you want to go – there’s a perfect UAV drone for your next superyacht experience. 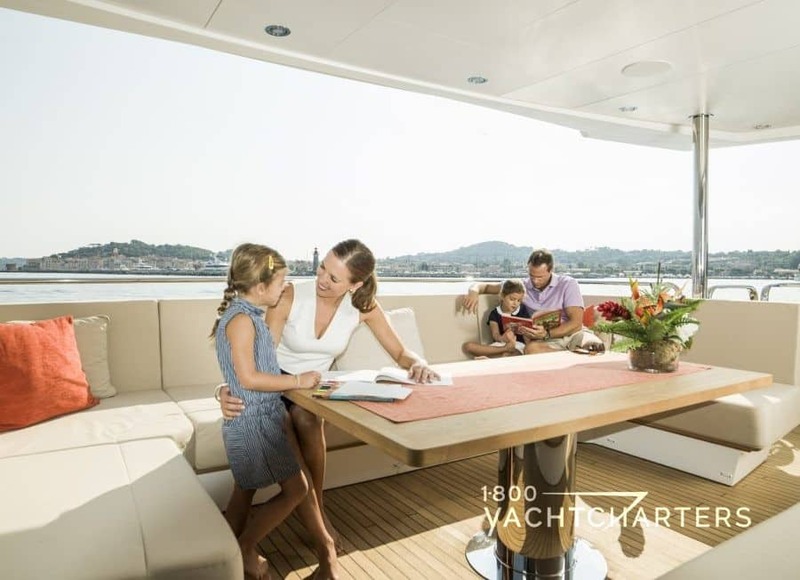 Few vacations compare to the luxury and privacy of a superyacht charter by 1-800 Yacht Charters. Let our consultants help you select a great destination and the perfect yacht for your friends and family. 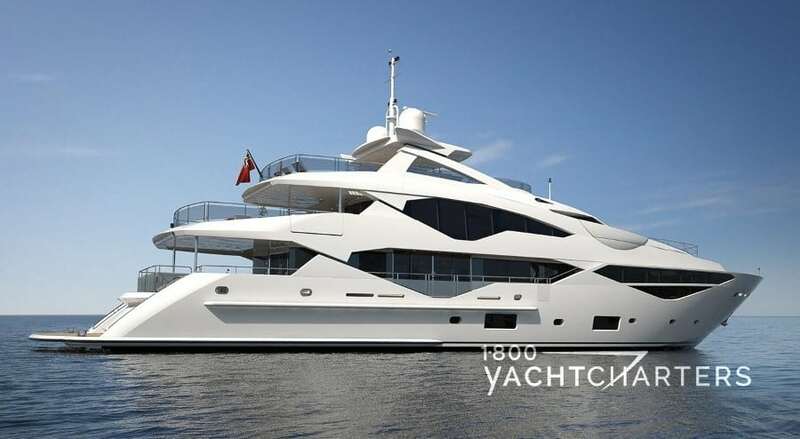 Click 1800yachtcharters.com/superyacht-charter for a sampling of 1-800 Yacht Charters superyachts ready for your luxury vacation.